Home Business HB1 holds Wellness Invasion: Kick. Pump. Up! It has always been a goal of everyone to stay fit, young and healthy. Since the beginning of time, all of us have been striving to change and grow for the better. Time changes so fast and so are we. All work and no fun makes us all grow tired and weary which instantly shows in the outer skirts of our body. That is why from generation thru generation, people are always eager to innovate on different workouts that would help them become fit, young, and restless and at the same time have so much fun. It is for this reason that over the course of time, most people are finding more ways on how to have fun while exercising and doing workouts. And one of the most famous workouts nowadays is the Zumba Dance workout. Did you know that this dance craze started in Columbia? Alberto “Beto” Perez in Columbia was the one who started this craze during the 1990’s. It revolutionized the dance and aerobic movements as people moved along to energetic and up beat music. 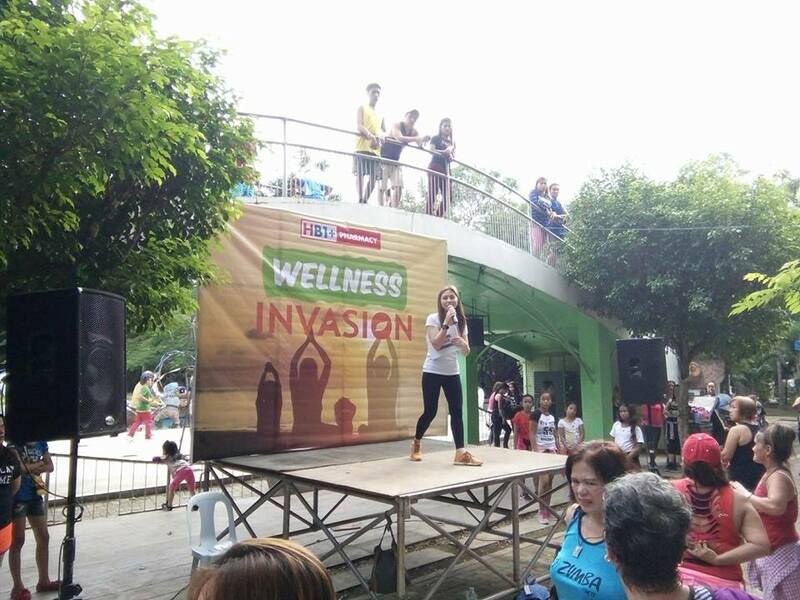 Last February 11, 2107, HBI PHARMACY holds WELLNESS INVASION, an event that showcases the idea of doing dance workouts while having fun. The venue – at the famous Peoples Park here in Davao City. Excitement and enthusiasm fills up the atmosphere of the park. Participants both young and old, children and seniors alike, wears their best workout outfits ever while lining up to register as participants for this big event. 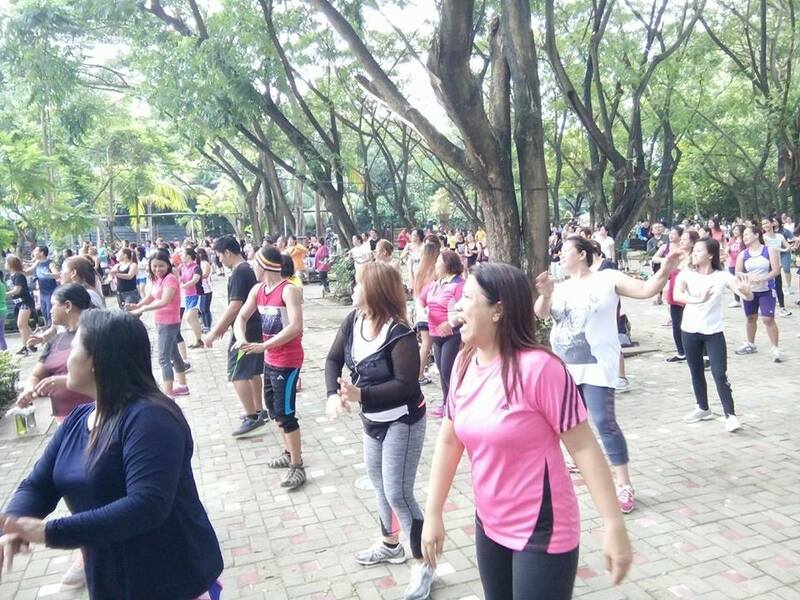 Each participant eagerly takes a spot in the huge oval park to get ready for the Zumba Dance Workout. 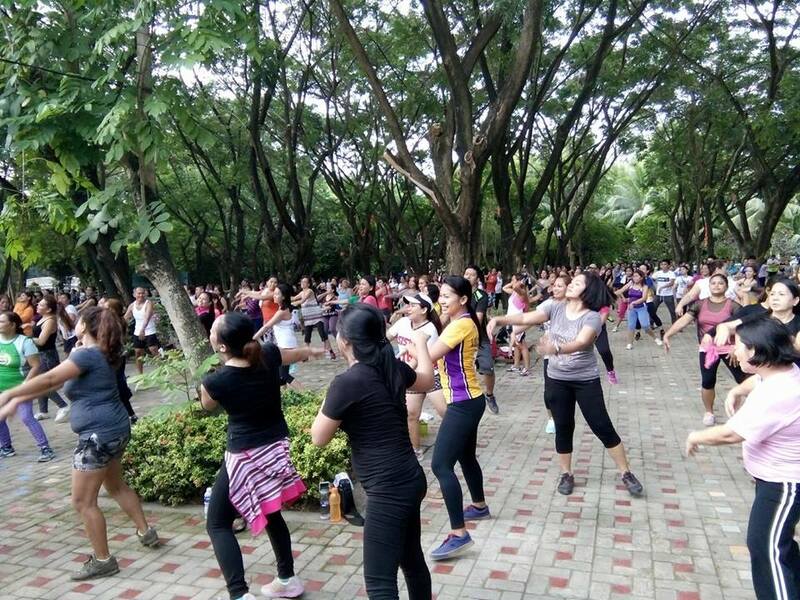 Zumba dance instructors sets the pace on stage for the workout as participants follow them vigorously and energetically. Everyone dances and sways to the rhythm of some famous danceable tunes. You can sense the vibrant mood in the air and the excitement and thrill as they do every twist and turn and all other dance moves. It’s more than an hour already and all are having a good time, looking at the dance instructors on stage while watching their friends and families dance with them. And what a way to add more thrills and excitement than the fun and games such as the Trivia challenge about health, fitness, and well-being; the Milo’s #BeatEngergyGap dance craze challenge; and the “Bring Me” challenge. Major sponsors, namely: MILO, Pau d’Arco, MX3, Virile Max, C-Lium Fibre, Virginia Hotdog, and Pascual Yogurt Delights, cheerfully take turns as they indulge all participants with free treats and freebies. And what a nice way to end the event than to give all participants the best dental & eye care services. 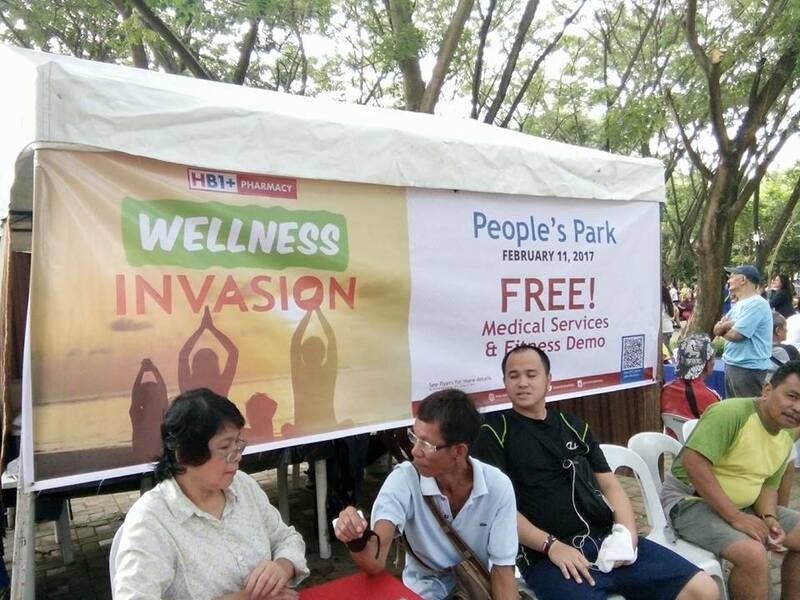 Even though the invasion may be over but this memorable event will surely pave the way for more HBI PHARMACY WELLNESS INVASION in the future.